ReTV Studio was made with user experience at the forefront of its priorities. The way it is broken up into sections, rows, columns widgets, really allows you to understand and edit the structure of your page. Your editing controls are pulled out of the main content area so that you get a clear and concise representation of how your modules fit into your page layout. We know that your website needs to be accessible and readable on all devices. 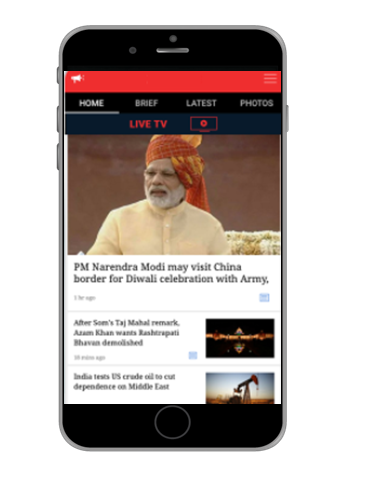 We made ReTV Studio fully responsive so that your Content look great no matter what. With the builder, you design your desktop website, streaming apps and we make sure that ReTV Studio does the heavy lifting for you. Traditionally setting up a Multi-Screen Video Platform came with a huge cost and a go-to-market timeframe of 12-18 months! Both these factors combined would mean that your competition in the meantime would ramp up its numbers and your viewers will get habitual to another platform, thus making you lose on potential audience. With ReTV’s cloud-based offering, it’s very easy and quick to launch your own branded Multi-Screen Internet TV Service similar to HBO Go, instantly! Just upload your template, add your videos, set your revenue model and go live. Its that simple and easy for anyone to launch. ReTV Studio Ships with a tone of great premade layouts to get you started with a streaming website, mobile App, an eCommerce Storefront, and much more! No need to run after other platforms for hosting your videos and movies. 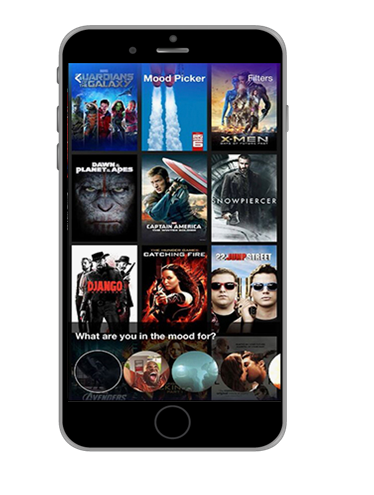 Distributors, Production houses, Studios or Independent Filmmakers can now launch their own video, TV and movie streaming platform across Web, Mobile and TV instantly! Join today and get access to ReTV Studio, as well as our other countless themes and plugins.